We’re an independent IT service management website – home of best practice, high-quality, and freely-available ITSM content written by practitioners, consultants, trainers, tool vendors, and industry analysts. All created to make your ITSM and business outcomes better. 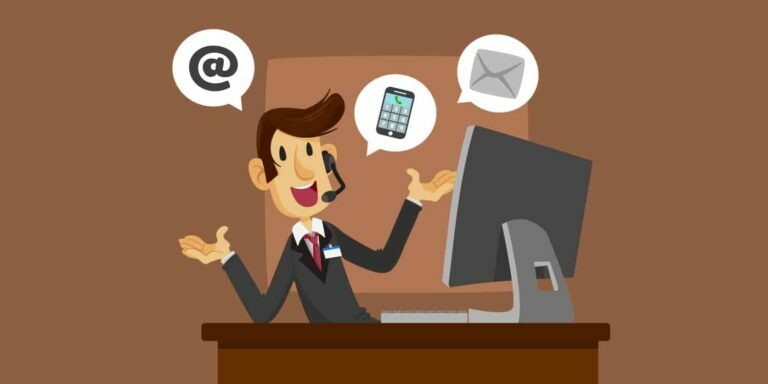 This article offers up three tips for better customer service – with these applicable to IT professionals who are either offering service and support to their business colleagues or the same to customers in other companies, i.e. via external customer support or managed service provision. The service desk can be a stressful environment. The sheer number of calls – and the potentially stressful nature of those calls – can progressively affect agents and their wellbeing. 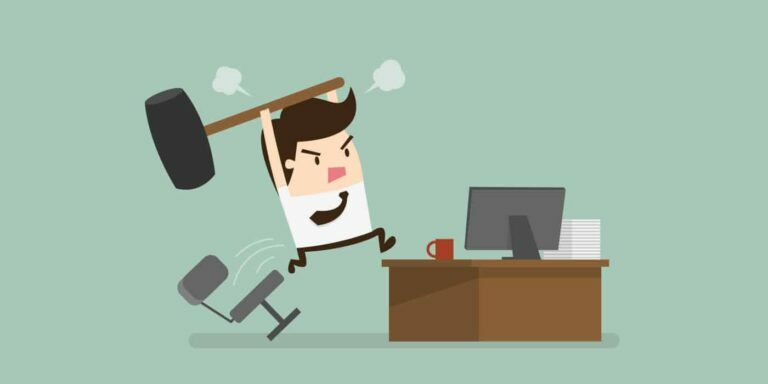 This article looks at possible wellbeing issues on the service desk and offers advice on how to best tackle, or ideally, prevent them. Want ITSM best practice and advice delivered directly to your inbox? Why not sign up for our newsletter? 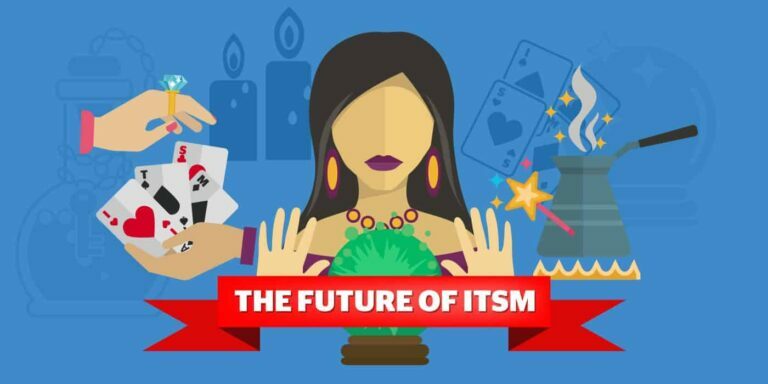 ThIS way you won't miss any of the latest ITSM tips and tricks. Maximizing the First Call Resolution (FCR) KPI (if used correctly) can deliver significant benefits to an organization, especially in optimizing the cost per contact, minimizing time to resolve, and improving customer satisfaction. Here we explain how.